Late last year I started experimenting with different partlet patterns, designs and fabrics. 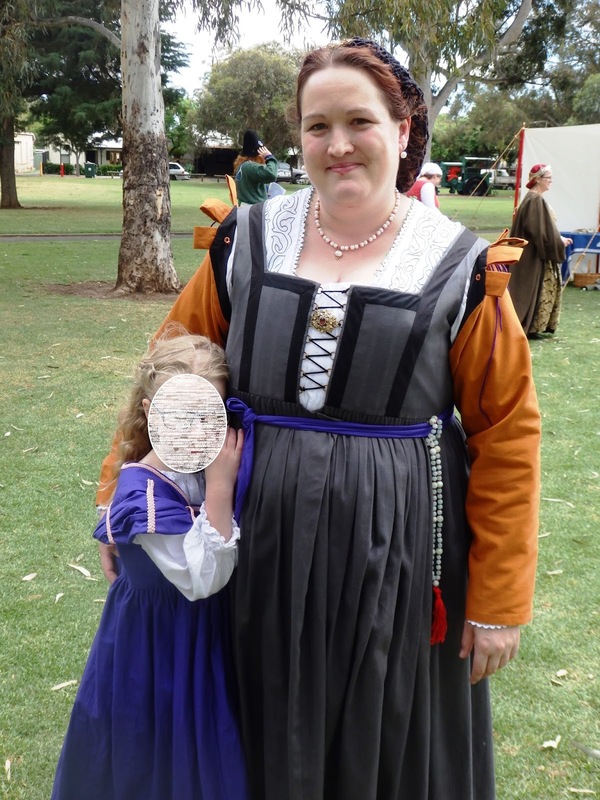 Partlets are a great accessory to have in a sixteenth century wardrobe because they can really change the look of an outfit, and there are so many different styles depicted in portraits. 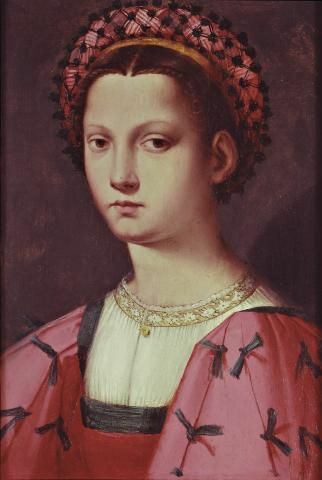 I haven't managed to find that many extant examples of sixteenth century partlets; heavily embroidered coifs and camicias seem to have been saved and treasured more often. But there are some in museums, and some pictoral references to work from. I used my trusty, decade old partlet pattern which has seams under the arms and does not need ties or pins. This may not be the most historically accurate partlet pattern, but is very useful when one does not have help to dress. I added some commercially produced cotton white bobbin lace along the front edges and whip stitched it down. Then I did a row of small running stitches in green along the edge of the lace. Finally I added little knotted ties of green floss on the edge of the lace to tie the whole design together. 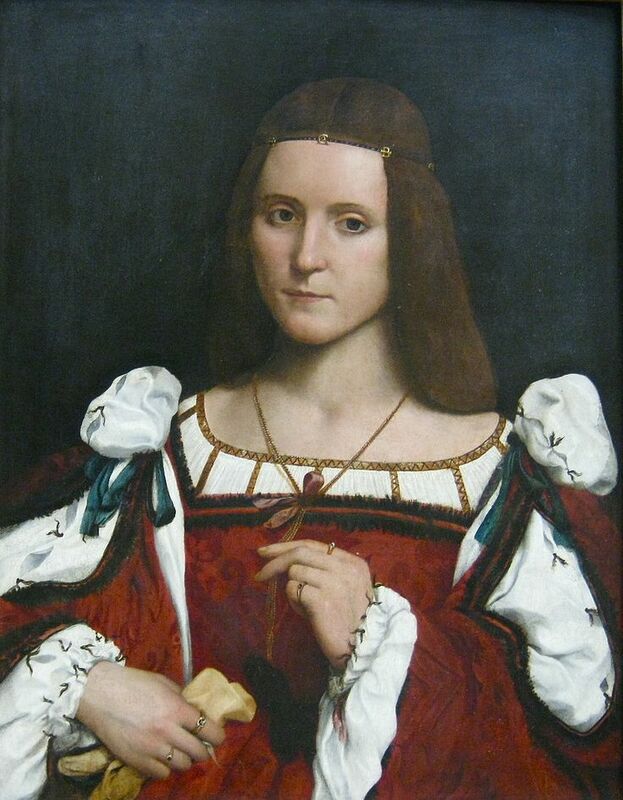 The little ties or tufts were inspired by the portrait below. I was pleased with how the partlet looked and how comfortable it was. Welcome to the site. I hope you enjoy reading about my experiments with historical needlework, cooking and costuming.